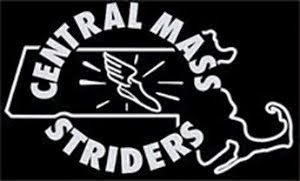 The CMS men’s team won the USATF New England Trail Championship, Run With The Beavers 10 Mile Trail Race, on Saturday with Scott Mindel (2nd), Chris Mahoney (5th), and Matt Veiga (6th) scoring for the Central Mass Striders. 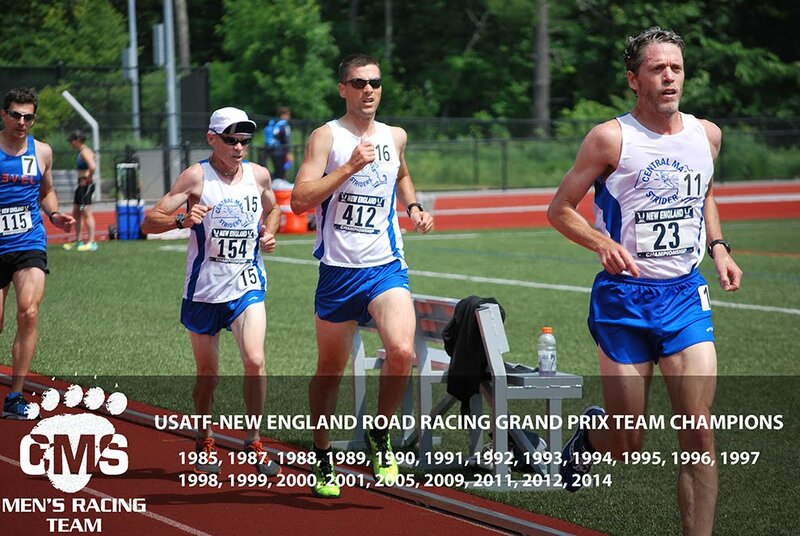 WTAC and Cambridge Running Club placed 2nd and 3rd in the open team competition. There were 12 scoring teams that could include men and women. The 5 mile loop within Pulaski Park in Chepchet, RI was run twice for the championship event which had 176 finishers. CMS had 16 finishers overall (12 men, 4 women). Scott Mindel placed 2nd in the 0-39 age group. Chris Mahoney, Todd Callaghan, and Steve Brightman placed 2nd, 3rd, and 4th in the 40-49 age group, and Tim Van Orden, Dave Dunham and Paul Young placed 1st, 2nd, and 5th in the 50-59 age group. 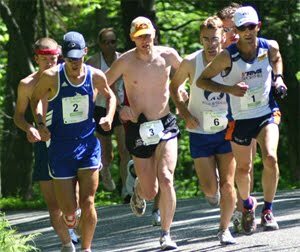 Loon mountain (Lincoln, NH) once again hosted the USA Mountain running championships. The 6.6 mile course featured nearly 3,000’ of climb and approximately 600’ of descent. The signature section of the course was the “Upper Walking Boss” a half-mile stretch that featured an average grade of 40%. The CMS squad has done well at recent Mountain Running championships and was looking to sweep the team titles. They came close with the Men taking home Gold in the 60+, 50+, and 40+. The team also took Bronze in the Open (despite the youngest member of the team being 49 years old!). Individually CMS runners picked up four age group medals.